A little sparkle can add a glamorous touch to any home decor. Sparkle rugs are an effortless way to add an instant bright effect to your room, they not only give a visual appeal but are also soft to your feet with their plush yarn and shaggy texture. 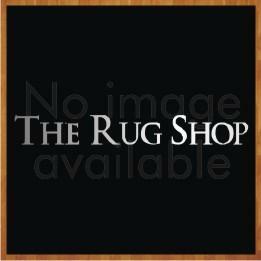 These rugs are made to uplift the look of your room with their exotic range of colours – with the added sparkle. Sparkle rugs are available in a variety of colours including violet, grey, black, yellow, red, blue, silver and many more; their glistening shiny pile creates a mesmerising visual effect. 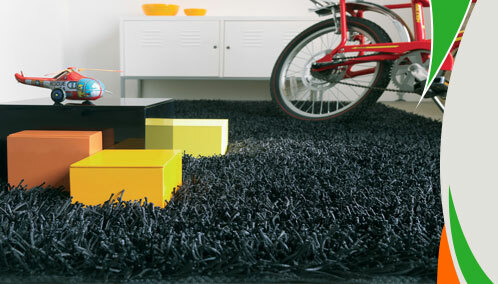 You can find these rugs in superb fibres like silk, viscose and polyester. They available in a variety of sizes and shapes including round, rectangle, abstract etc. Due to their durability, they are very easy to clean and care for.